Our S.M.A.R.T Repair aftersales services are available to dealer groups who are looking to profit from same day S.M.A.R.T Repair. How much profit would you like to add to your dealer group bottom line? £30,000? £50,000? Maybe £100,000 or more a year? Over the years, we have developed and perfected a unique up-sell opportunity for Group Aftersales Departments that is both unique and unrivalled. The concept provides an additional and welcome revenue stream to your business, offering the option of same-day repairs. With customer vehicles being serviced and repaired quickly and efficiently, the opportunity means minimum of effort from your team – maximum profit for your business. We have a proven track record in implementing S.M.A.R.T Retail into the dealer group network, with no financial outlay. Following extensive market research Automotive Repair Systems have been successfully operating our “Retail S.M.A.R.T” service since early 2009. 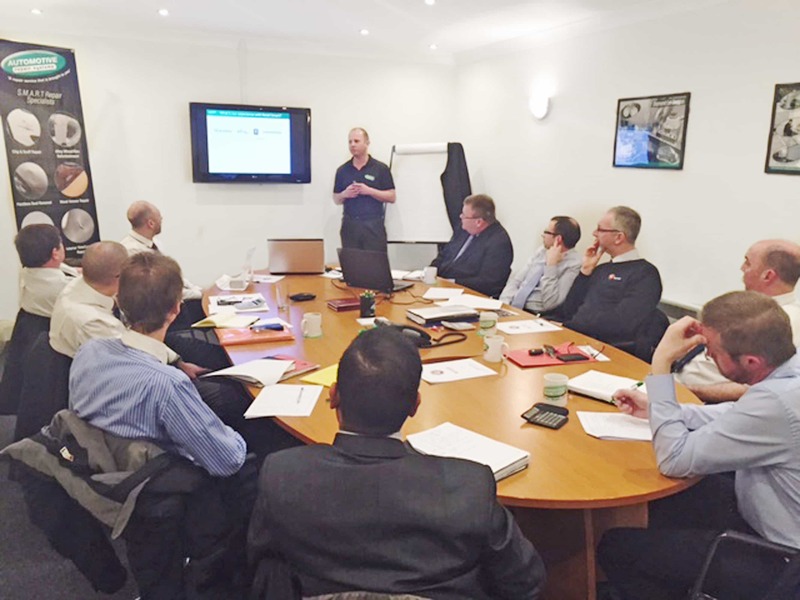 During this period we have continued to offer and deliver a unique opportunity through the After Sales Departments of our Dealer Group customer’s giving them the “tools” to maximise an additional non-labour revenue stream.